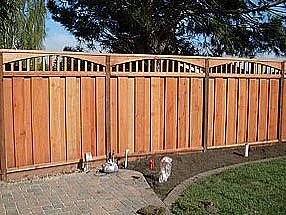 Protecting your new investment is easy. 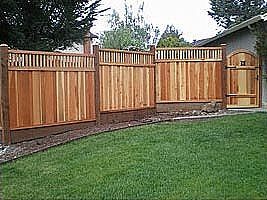 A & J Fencing has a professional seal and protect crew who comes after your fence installation. 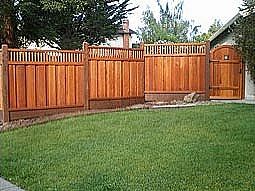 Choosing to seal your new fence will protect it from sun, wind and rain damage. 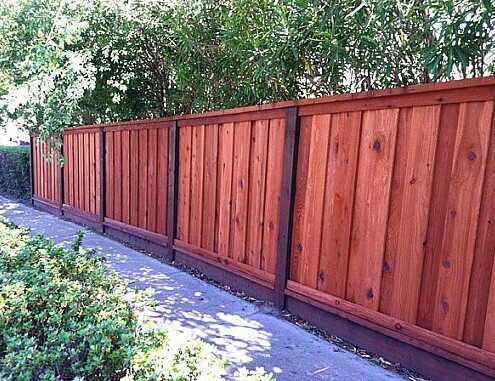 There is no better way insure long lasting beauty. 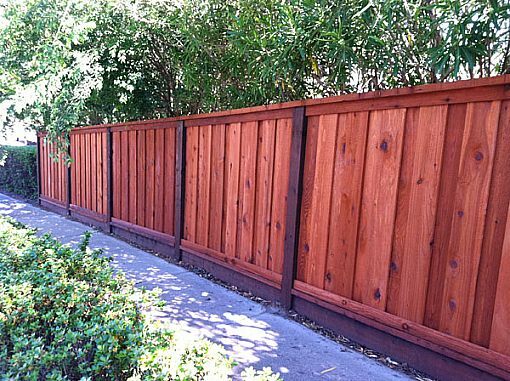 We offer two colors to choose from: Pacific Redwood and Clear. 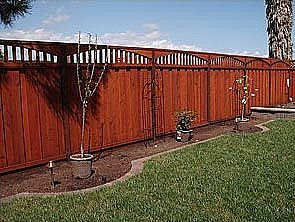 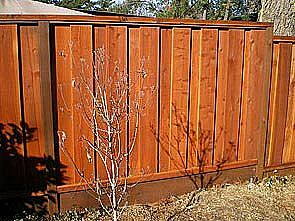 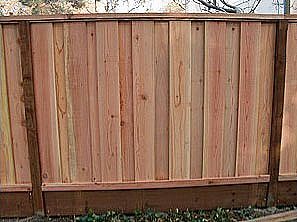 Redwood fencing is a natural forest product and will excessively shrink if not properly cared for.